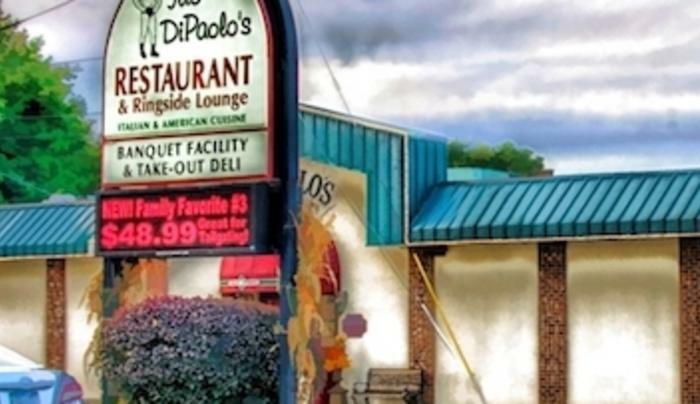 Named after local wrestling hero Ilio Di Paolo, this family run restaurant adds a gourmet touch to its authentic Italian menu. 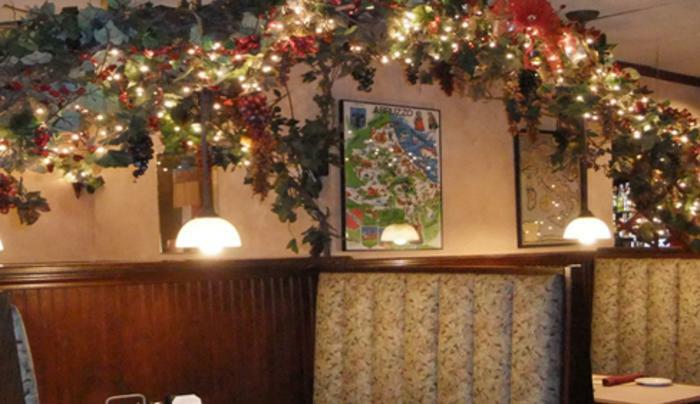 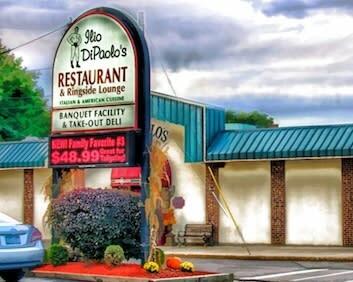 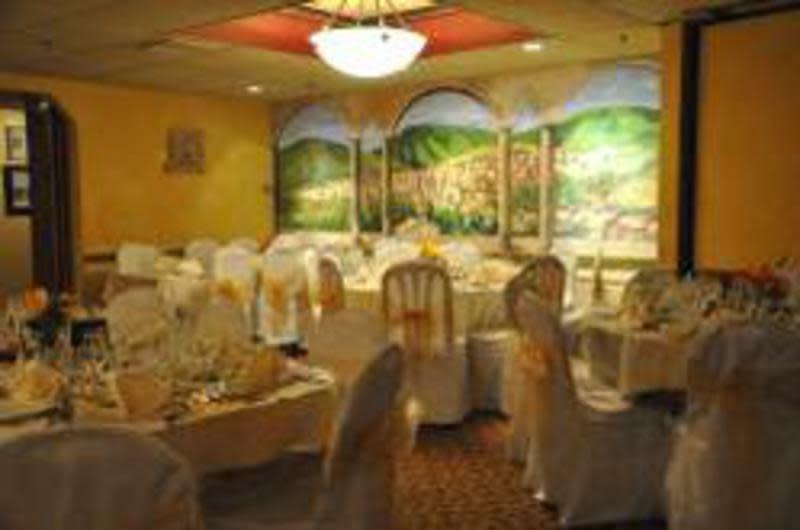 Celebrating 46 years since joining the local restaurant scene in 1965, the "Family Restaurant with a Gourmet Touch" continues to please its customers by serving up plates of delicious Italian food - along with steaks, veal, chops and seafood - in a casual but upscale atmosphere. 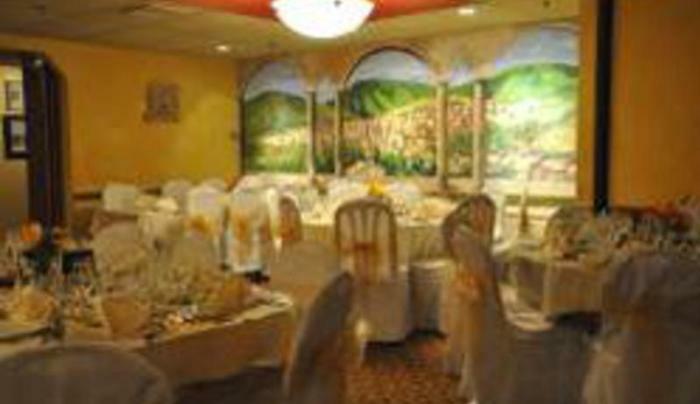 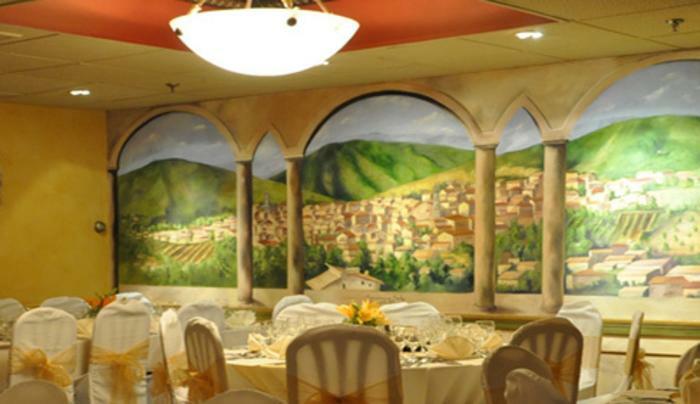 Consider them for your next event - at their banquet facility or for catering.